A global economy presents new business challenges in the growing divide between commerce and geography. Worker mobility and wireless accessibility bridge this gap through technologies that allow workers to perform normal business functions in a variety of locations. Mobile users need to access their information in Anytime, Anywhere and Anyplace. 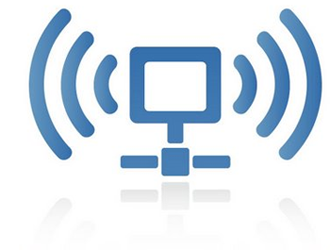 Wireless locations provide organizations with additional mobility features in order to create a continuous business environment. Mobility is now very important to the business, as response time to the customer can gain or lose the business. Mobile phone device can access to the business email, data, application are very critical in some of the industries. Mobile Application Development - Mobile Apps are internet applications designed to run on smartphones and other mobile devices, mobile applications help users by connecting them to Internet services more commonly accessed on desktop or notebook computers. While opportunities abound, we have identified three advantages of using mobile apps for your business: speed, volume of information, and advertising. Mobile Application Hosting Service - Host mobile apps on cloud, rapid deployment of computing resources, high performance, and service reliability. The Cloud technology means speed, performance, and reliability. These are the cloud hosting advantages you receive in the Virtual Machine in the Cloud service.